Cork, naturally. Although they’re a bit more expensive, they feel soooooo nice. 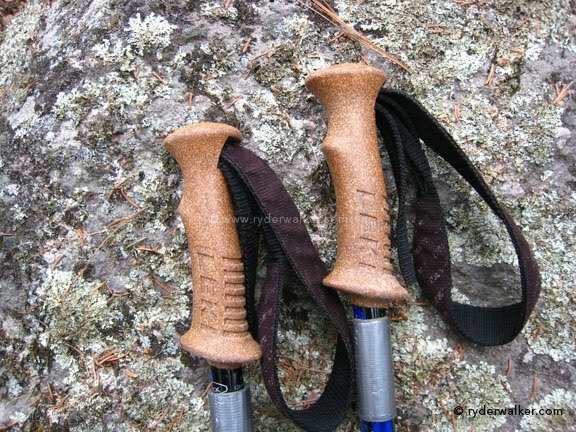 Cork grips tend to be drier than plastic and rubber; they feel warm in cool weather and cool when it’s hot. They don’t get slippery either. Yum.